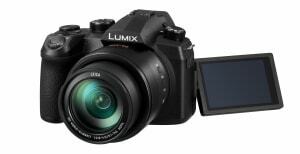 A new hybrid and a new compact camera are on their way. Ellie has been more than a year in the making. 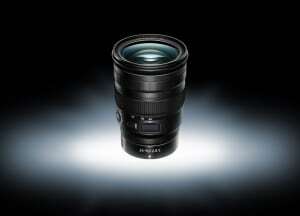 Nikon have announced the Z 24-70mm F2.8 S lens for Z mount. 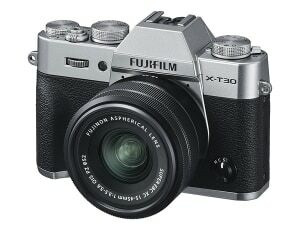 The X-T30 offers many of the features of the excellent X-T3 at a much cheaper price. 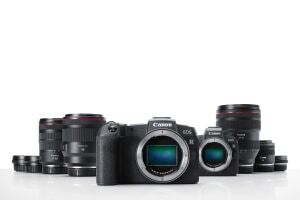 The new additions bring the number of Canon's full-frame mirrorless lenses to 10. 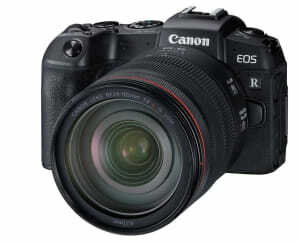 Canon have announced a new full frame mirrorless camera. 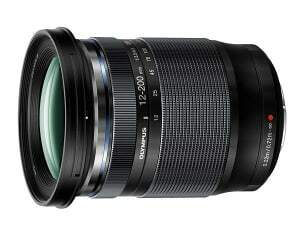 A new Micro Four Thirds super telephoto zoom is coming in March. 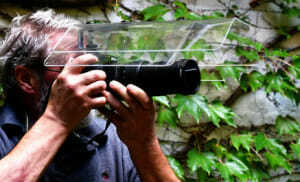 The Camera Canopy is a new rain proof 'roof' for your camera and lens. 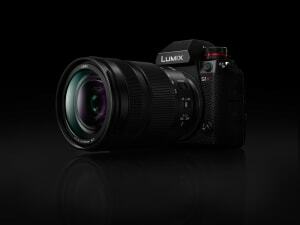 Panasonic has announced pricing and availability for the first three lenses based on the S1R and S1 L-Mount system. The specs and pricing for Panasonic's new full frame mirrorless S1R and S1 cameras have been revealed. 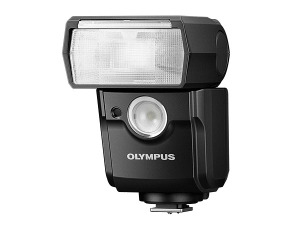 Olympus has introduced a new wireless flash, the FL-700WR, as well as a wireless commander, the FC-WR, and wireless receiver, the FR-WR. 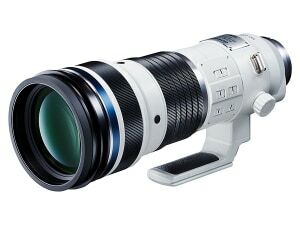 Olympus' new super telephoto will have a 300-800mm equiv. focal length on Micro Four Thirds bodies. 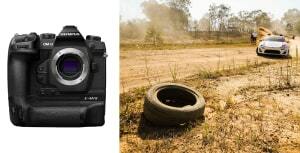 Olympus' new lightning-fast E-M1X is here, with its sights set on sports and wildlife shooters wanting speed but not size or weight. 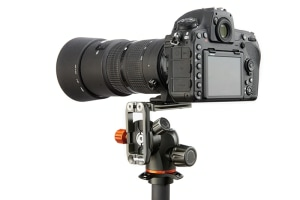 So is this new 'big' Micro Four Thirds camera the best tool for the job? 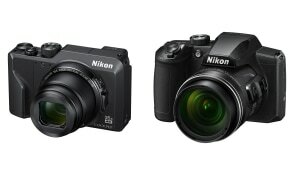 Nikon have announced two new compacts, the Coolpix A1000 and B600. 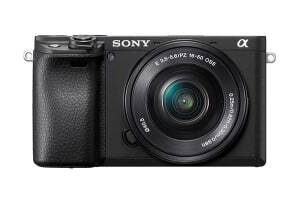 Sony has announced the a6400, a 24.2MP mirrorless camera with a flip-up rear touchscreen and autofocus tech inherited from the a9.